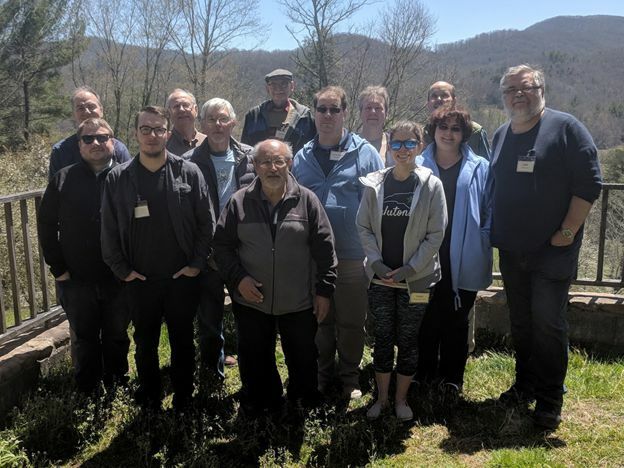 The Spring Esperanto Gathering is an annual event in the Southeast US. For more information, see the website. 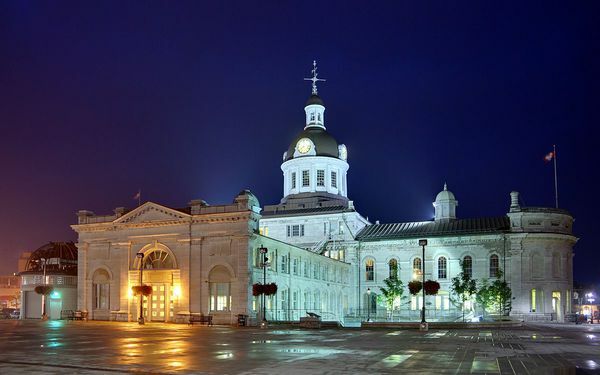 The Mid-Canada Esperanto Gathering is a tourism weekend, this year in Kingston, Ontario. For more information, see the MeKaRo website. 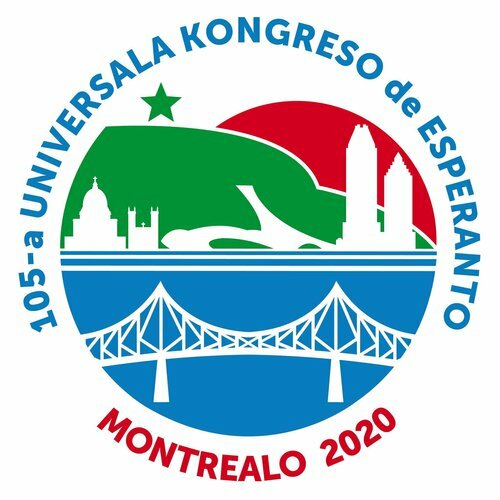 A bi-national convention of both Esperanto-USA and the Canadian Esperanto Association. For more info, see the congress website. The North American Summer Esperanto courses meet at William Peace University in Raleigh, NC. For more info, see the NASK website. For timely notices of new events (and cancellations), please join our mailing list eusa-anoncoj. Usonanoj, ni iru al TAKE! We’ll send you free tips for learning Esperanto and a list of resources available to students. 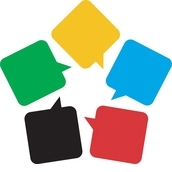 Nearby clubs, courses, discussion circles, meetups, etc. 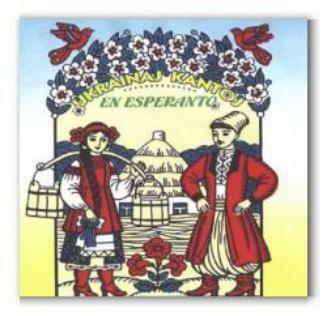 We have Esperanto books, music, games, stickers, and more! Members receive discounts on all items. 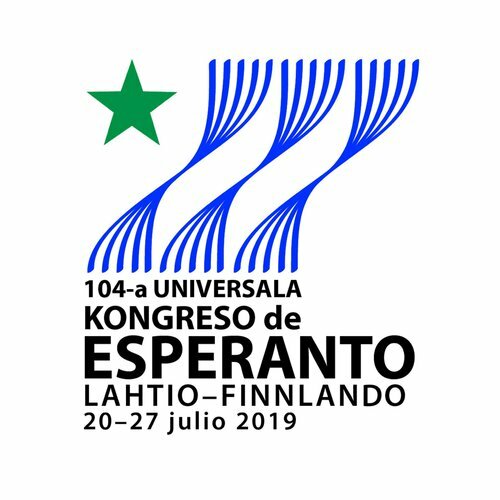 Usona Esperantisto features news and articles in both Esperanto and English. Back issues are open to non-members. 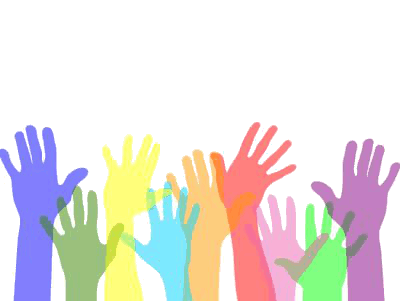 Supporting courses, local groups, publishing, scholarships, and more costs money. We need your help! 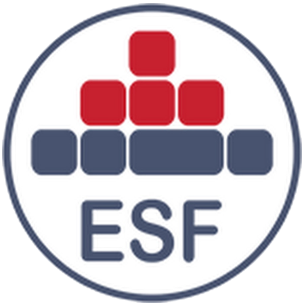 Receive a range of member benefits and help us support a vibrant, active Esperanto community in the United States. Ni ĝojas anonci, ke la dulanda komuna kongreso de EUSA kaj KEA okazos en la urbocentro de Bostono, Masaĉuseco, 14-17 Junio. La limdato por prezenti proponon estas la 10-a de Januaro, 2019.